All sales are final. No refunds are being offered for perpetual licenses and source code. 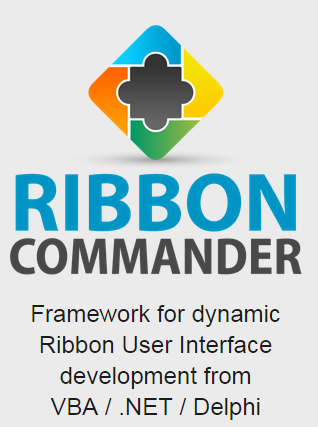 Please use the fully functional, free SaaS version of Unviewable+ VBA bundled with the Ribbon Commander framework for evaluation purposes. 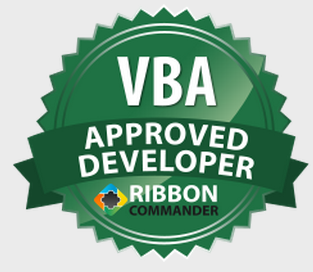 If you are an existing Ribbon Commander paid subscriber, please contact us before buying Unviewable+ VBA to receive your discount coupon. Please contact us if you are an enterprise customer who wish to buy the Embarcadero Delphi source code with a global license.